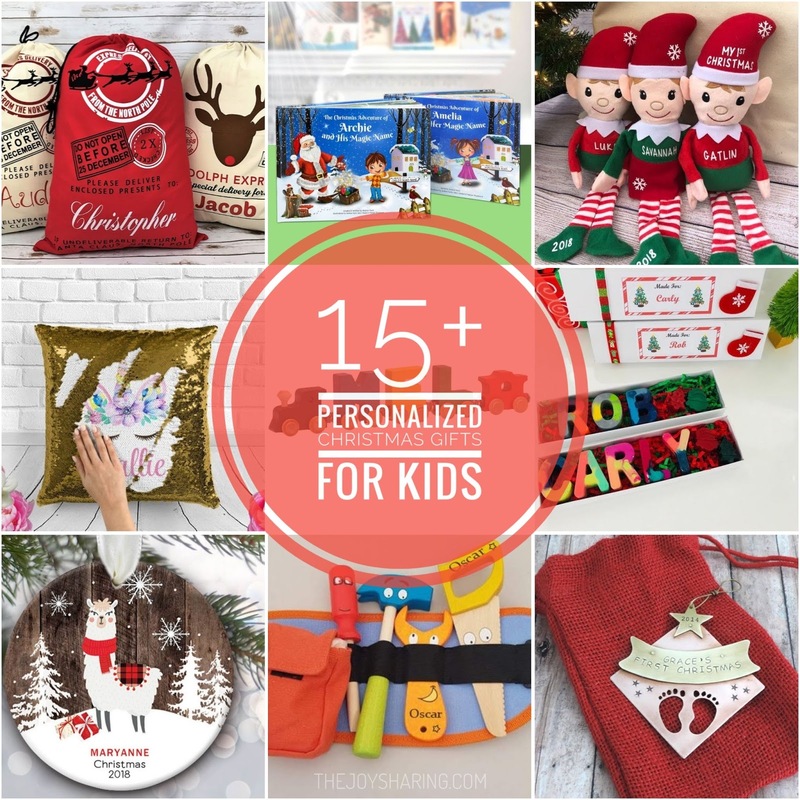 This holiday season, what better way to show your little one how truly special he or she is than with a gift that is personalized just for them. It really is amazing what a little bit of customization can do to make a special day or event memorable. 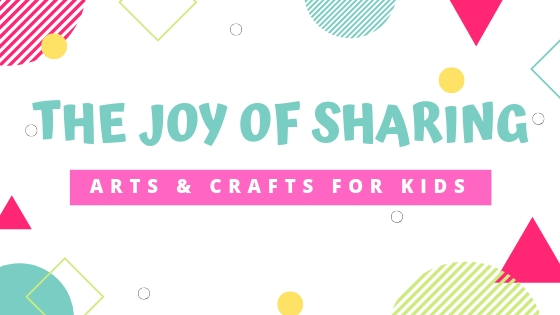 To help you out, we collated this list of awesome personalized gift ideas for kids that they will cherish over years to come. 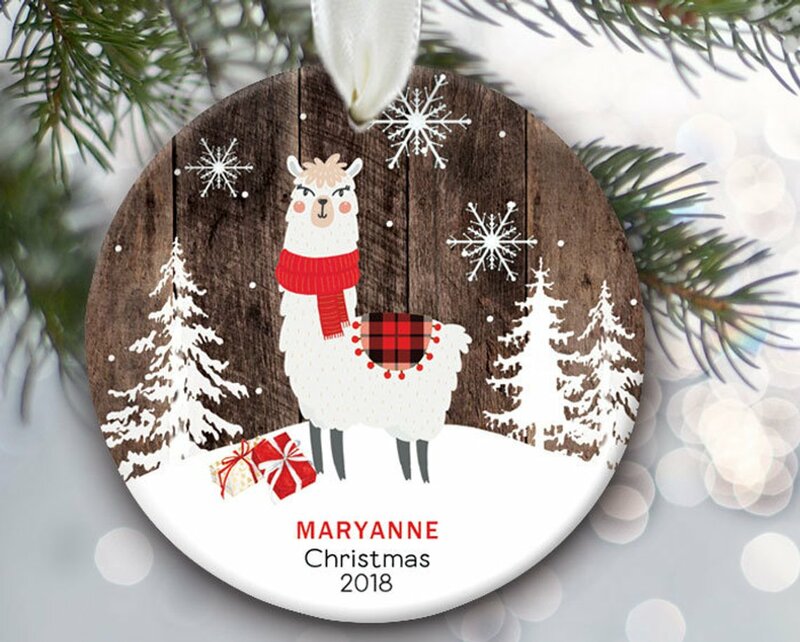 You will find here everything from personalized Christmas book, personalized Christmas ornaments to lots of Christmas stocking stuffers. 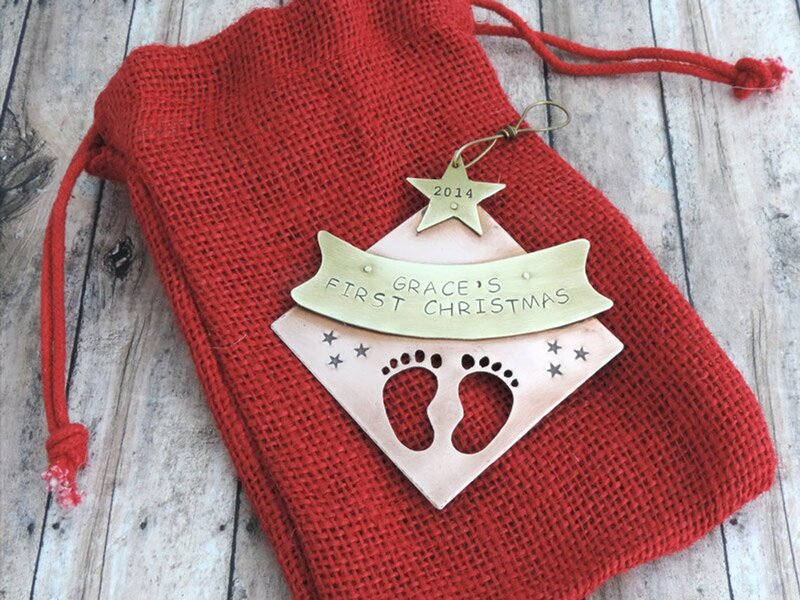 This adorable personalized first Christmas ornament will be a treasured keepsake for years to come. 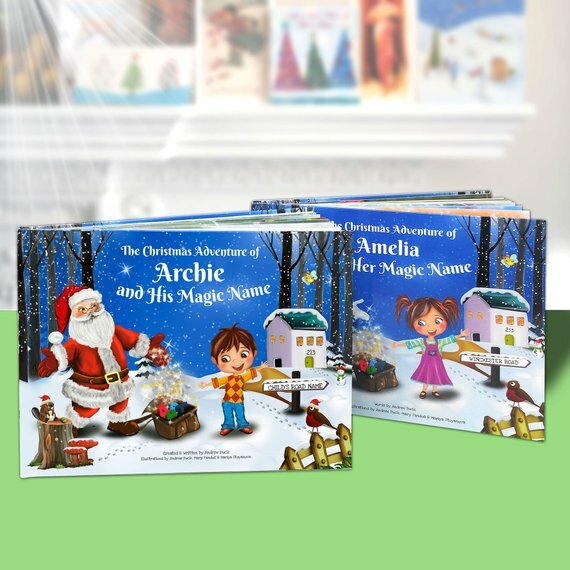 This Personalized Children's Christmas Story Book idea is a great gift idea for children aged 2 - 8 years old. Love that every personalized book is entirely unique as each illustration and rhyming story is based on the letters of the child's name. 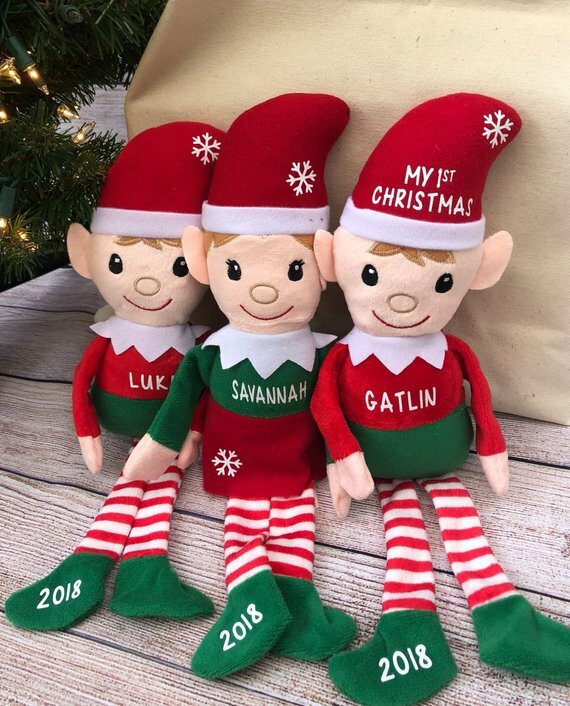 Look at these adorable elves which can be personalized with your child's name and year. They come in both girl elf and a boy elf versions. The "girl elf" has a red skirt and green top and the "boy elf" has a red shirt and green shorts. 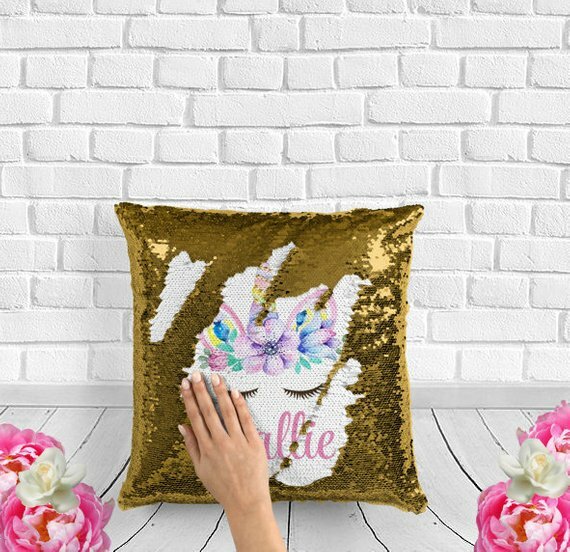 This beautifully personalized sequin pillow is a perfect gift for the girl in your life. 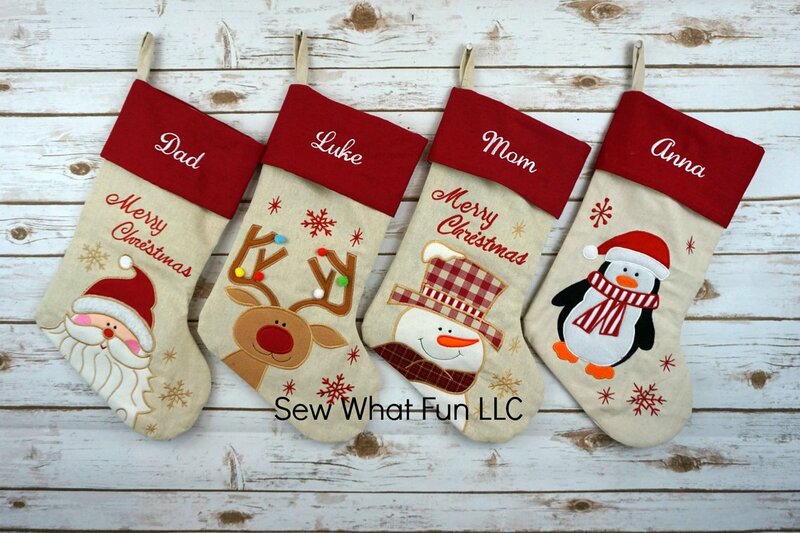 They are sure to amaze your little girl when swiped to reveal the personalized design. This a perfect Christmas stocking gift for little art and craft lovers. 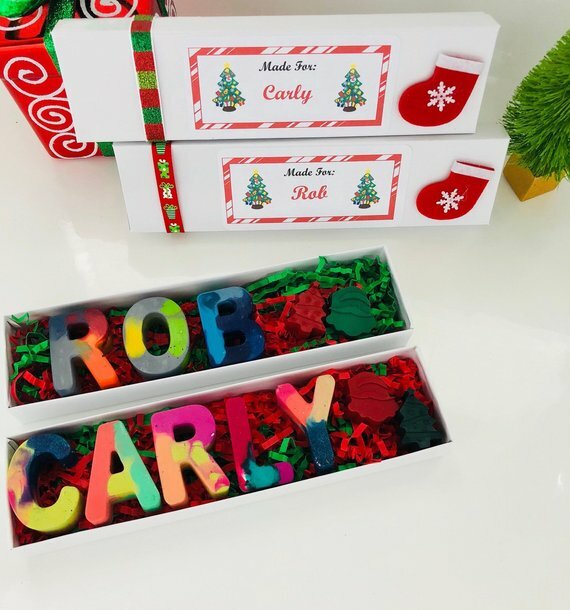 In addition to the child's name in crayons, it comes two Christmas crayon characters, Christmas crinkled paper, Christmas label and ribbon. This 20 piece is a lovely personalized gift idea for little kids. 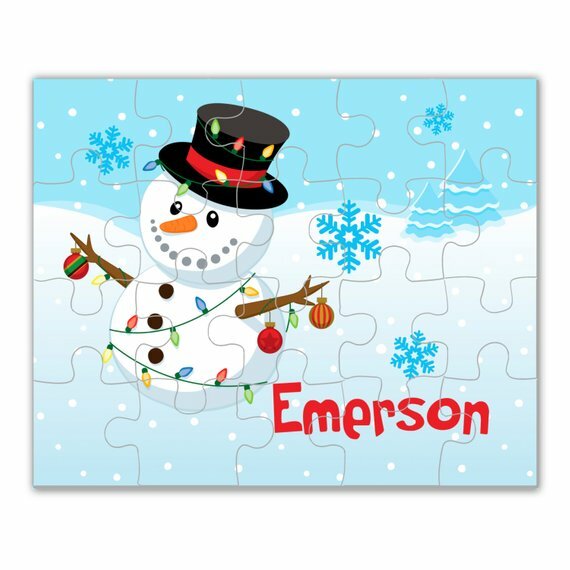 Kids will love to see their names and will enjoy putting their puzzle together over and over. 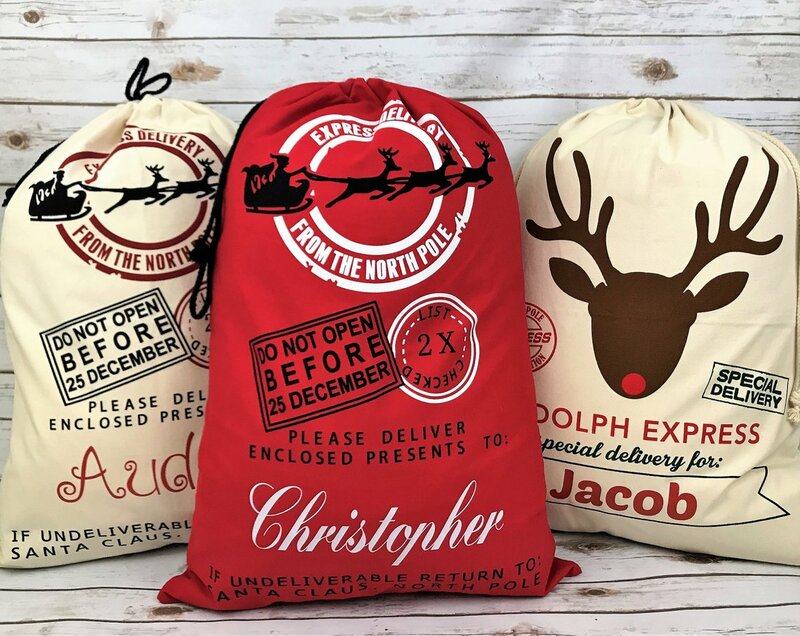 This lovely Christmas sack printed with your child's name is perfect to store all the gifts ready to give on Christmas morning. Plus you get to choose the best size too! Makes a delightful gift for holidays or any special occasion. 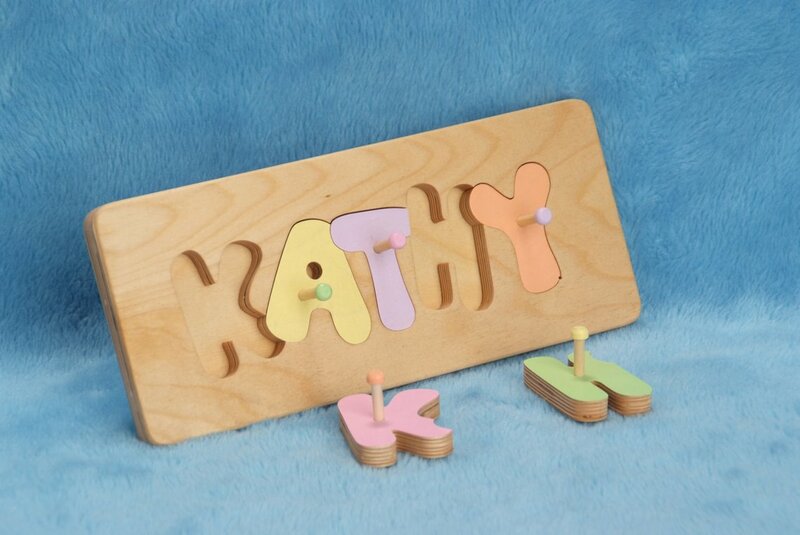 Also, a perfect tool to help teach children to learn their name and also aids and promotes manual dexterity. 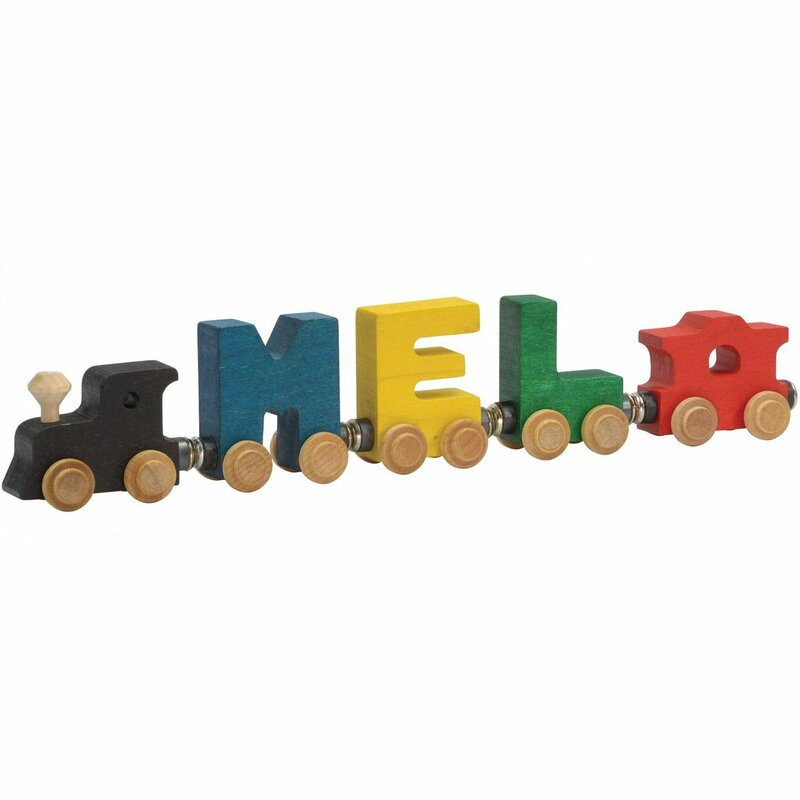 This will make a lovely stocking stuffer for little train fan. 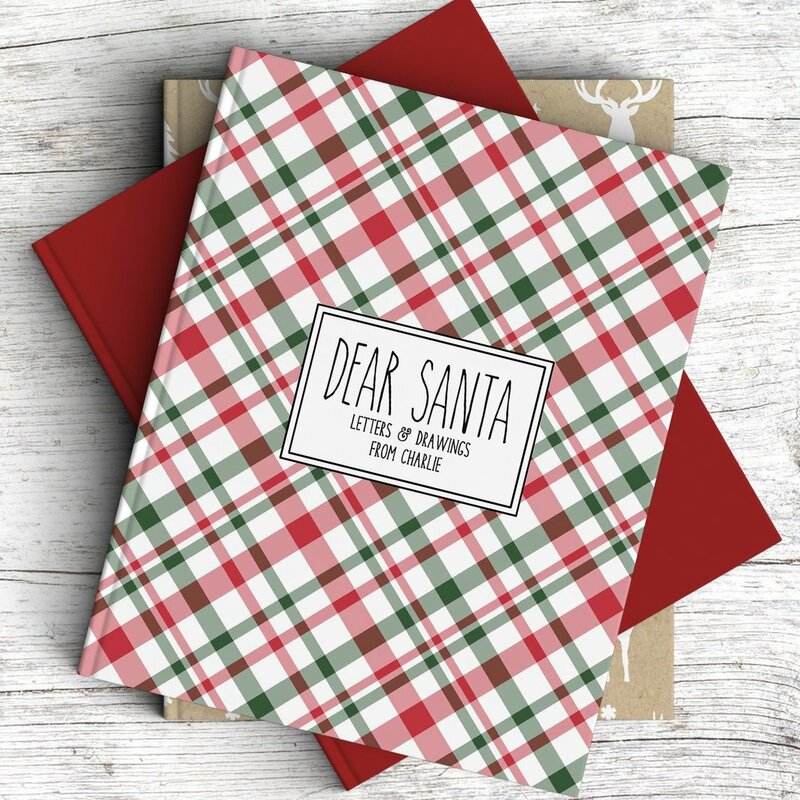 These beautifully personalized journals are ready to hold all your holiday memories. Give them to your child to write those special letters to Santa and capture holiday traditions. This Christmas ornament is handcrafted out of lightweight birch wood. Kids will surely fall in love with the friendly face of this snowmen. 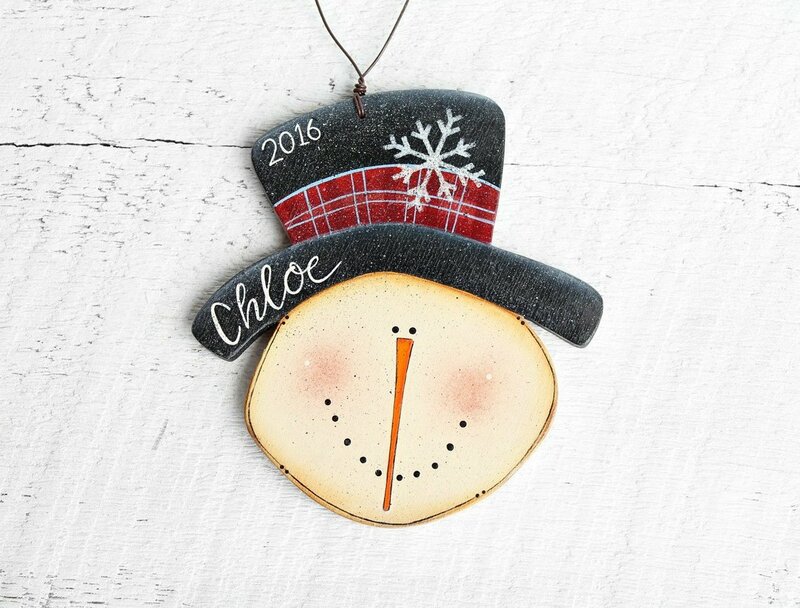 The personalized touch will make this snowman a cherished keepsake for years to come. This Christmas Ornament will make a perfect gift for a special child in your life. 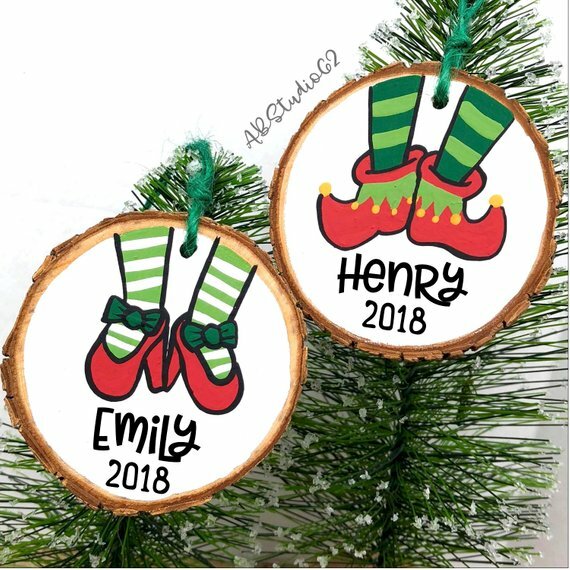 Personalized Wood Slice featuring either an elf's legs wearing boots or heels, and your child's name and current year. This is a perfect Christmas stocking stuffer for your little apprentice carpenter. It comes with all the personalized tools he needs to construct and repair for hours of fun. 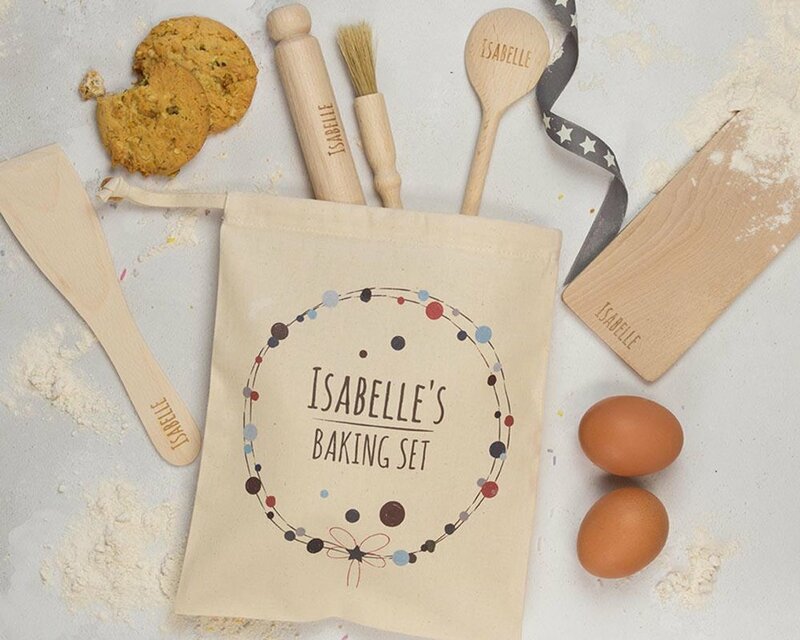 A beautiful set of child-friendly sized utensils personalized and wrapped with a ribbon ready for gifting in a personalized bag makes a perfect Christmas gift for the little baking lover. Hope you found a holiday gift for your special boy or girl who would love a personalized gift like mine and ready to wrap it. 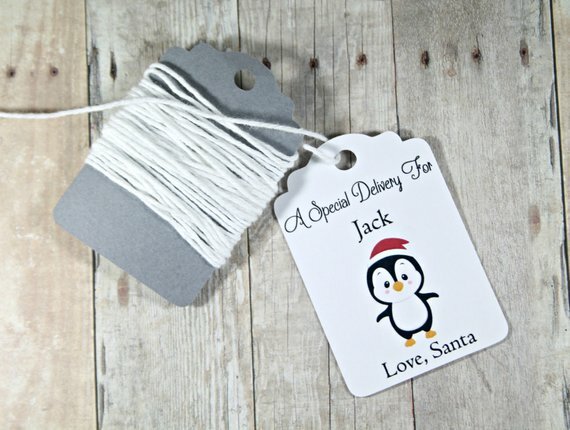 Don't forget to check this really cute personalized Christmas Gift Tag to go with your personalized gift.